ALL WORK IS DONE IN TORONTO, CANADA. CUSTOMER REQUESTS MUST BE MAILED TO US FOR SERVICE. LOCAL DROP OFF/PICK-UP IS AVAILABLE AS WELL. Installation of region toggle switch on the Sega Saturn, allowing you to play games of all regions, Europe, North America, and Japan. 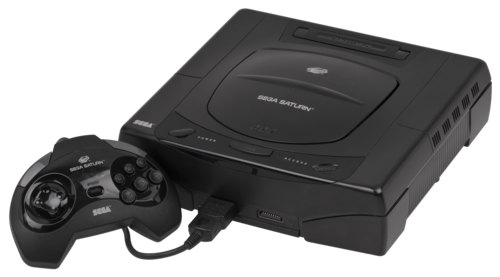 Any Sega Saturn console revision can be modded. We physically modify the cartridge slots of the Super Famicom such that the North American SNES games can fit through slots.